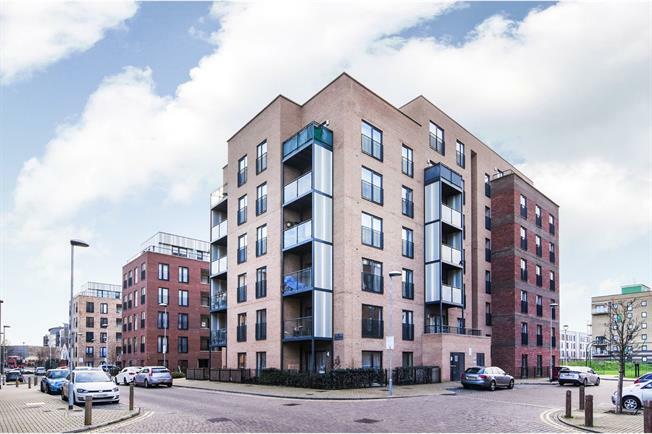 2 Bedroom Flat For Sale in Romford for Asking Price £290,000. Within close proximity to Romford train station in this immaculately presented two bedroom flat with en-suite shower room and allocated parking. Internally this property benefits from a large open plan reception room / fully fitted kitchen, family bathroom and two generously sized bedrooms with the master room being accompanied by a en-suite shower room. Externally this property has a balcony facing away from the road, perfect for summer evenings.